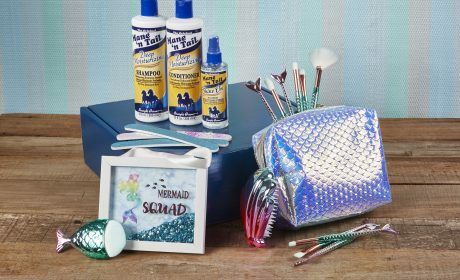 Strengthening the bonds of matrimony with Mane ‘n Tail Hair Strengthener! Yes indeed! Hailey Bieber (‘nee Baldwin)—famous model and now even more famous new wife of Justin Bieber…keeps it strong post-shower, her hair that is! 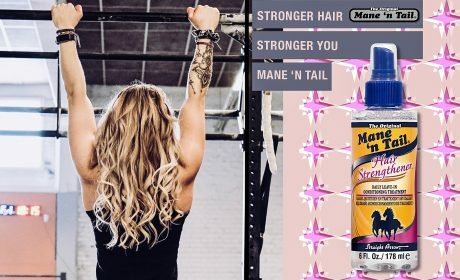 After she shampoos, she towel-dries her hair and sprays on Mane ‘n Tail Hair Strengthener, she uses our leave-in conditioner and puts her hair back to keep it stronger, healthier and more resilient, the Mane ‘n Tail way! Does she share her secret with Justin? Oh yes, we think so! If you would like to look as chic as the Biebers, get your hair strong with Mane ‘n Tail Hair Strengthener. Mane ‘n Tail has been a best kept secret for years! What is your favorite Mane ‘n Tail secret? We suggest that you try a Mane ‘n Tail shampoo and conditioner combo that is designed for you: We have the tried and true Mane ‘n Tail Original Shampoo and Conditioner; Color Protect Shampoo and Conditioner; Deep Moisturizing Shampoo and Conditioner; as well as our detoxifying Gentle Clarifying Shampoo and Gentle Replenishing Conditioner. We also have a very effective 2-in-1 Anti-Dandruff Shampoo & Conditioner, and our Herbal Gro line, an entire herbal-infused line that is designed to rejuvenate hard to manage hair. Never forget our other auxiliary products…Detangler; Shine On and Braid Sheen Spray…our styling heroes that save the day. One more Mane ‘n Tail must-have, our Hoofmaker hand and nail cream, a mani and pedi in a tube. Have a Mane ‘n Tail hair day, everyday! Share the secret! Check out our store on Amazon.com. Follow us on : Instagram; Facebook ; Twitter. Thank you!